Hi all. For some time i have had both of these uniforms and only recently got around to ohotigraphing them. I would like assistance in establishing when/what they were worn.i have photographed both tunics to show slight difference in colour and style. 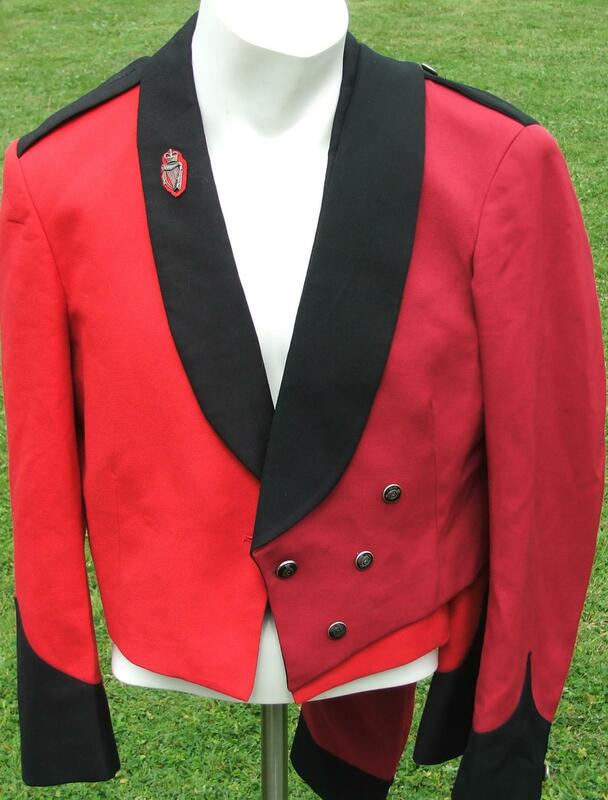 RUC mess dress. Whether they are currently worn with PSNI badges etc I know not. Hi Dave, both tunics are different pattern. The one on the right of photo is more "formal" and more "Military". I think the one on the left is more than likely "band".